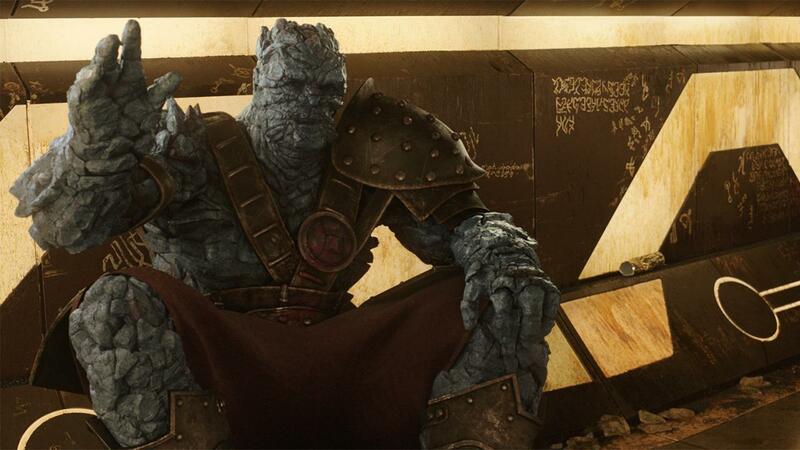 The director and the VFX supervisors reveal why thinking small made for a more-thrilling gladiator fight, and led to Waititi's scene-stealing Korg. In transforming Chris Hemsworth’s Thor into a funnier and more relatable Avenger, Taika Waititi had fun pitting him against Mark Ruffalo’s Hulk and pairing him up with the wisecracking, scene-stealing rock man Korg, which was mocapped and voiced by the New Zealand director himself. 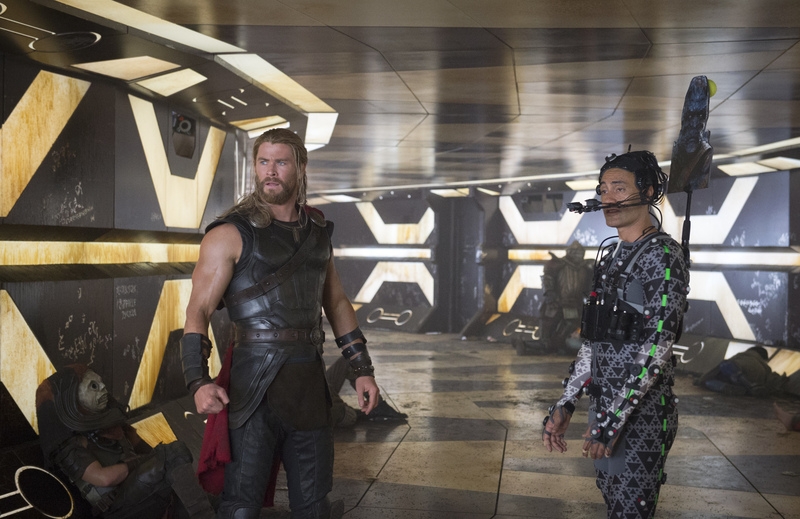 The first objective in choreographing and executing the fight was addressing the large-scale difference between Thor and Hulk (for those keeping track, it’s 6’4″ versus 8’6″). When they fought in “The Avengers,” Industrial Light & Magic had to address the difference in post because they were punching at the same shoulder level. This time, they found a short stuntman to play Thor in the mocap fight. The director donned the mocap suit on set and improvised his entire performance, inspired by Polynesian nightclub bouncers with soft voices. At first, it was merely a way of warming up Hemsworth, but developed into a droll demystification of the MCU. 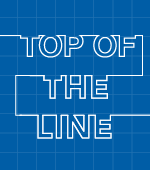 “The lines were never meant to be in the film, but grew on people,” he said. “If we failed there, then VFX broke the film,” Morrison said.